All it takes is one unexpected bump in the road, and your grandmother’s precious china will truly become pieces of history. That’s why professional residential packing services are extremely important, no matter the size of your move. Here at Humboldt, we’re not just experts in packing services, we’re innovators. We consider packing and custom crating both an art and a science. We use only the most advanced padding and wrapping materials, crating and specialized boxes, to ensure damage-free delivery. We’ve successfully packed and shipped priceless works of art for cross-country moves, and we’ll give the same level of attention and care to each one of your belongings. Whether they are rare, fragile collectibles or your favorite easy chair. Reducing your moving stress is more than a promise to us: it’s a company-wide commitment, a tradition that’s developed and grown over three generations. 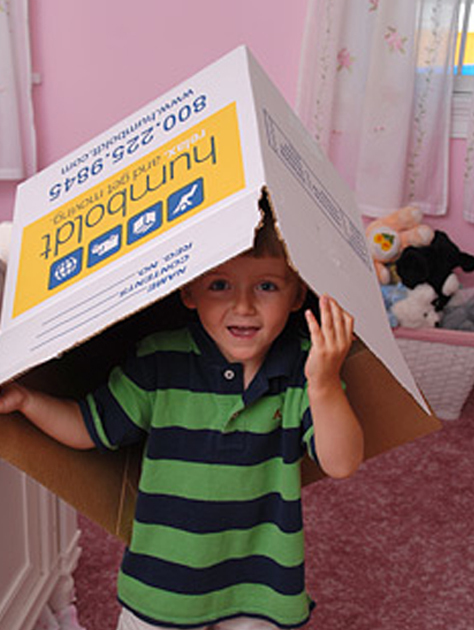 Let us put our moving and packing services experience to work for you.